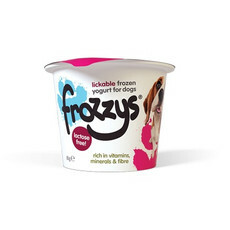 Frozzys are a tasty lactose free frozen yoghurt dog treat, they are rich in essential vitamins, minerals and fibre and are a super healthy treat for dogs. 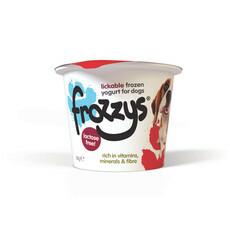 Available in four tasty flavours – cranberry, blueberry, vanilla, and strawberry! 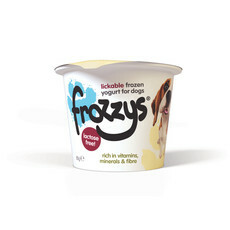 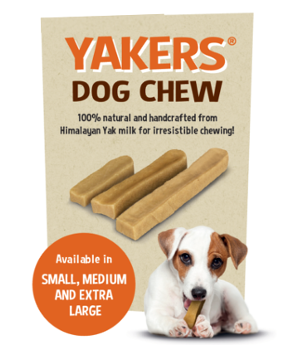 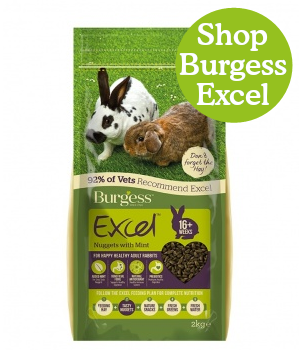 All flavours are 100% lactose free, low calorie and best of all are suitable for all ages of puppies and dogs.